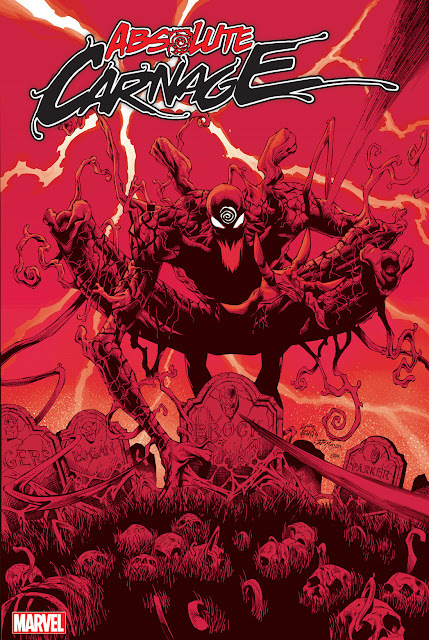 With Venom having so many different hosts, its nice to see that Carnage sticks with Kasady. I also love Kasady's memory of his 'fight' with Sentry. Are you guys pumped to see Kasady back or do you think Carnage should of stayed dead?